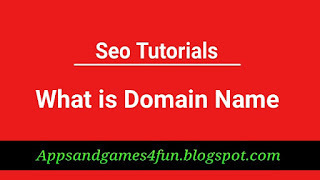 Seo What is Domain Name? Domain name is the identity of one or more IP addresses on the internet. For example WWW.google.com points to the IP address “74.125.127.147” which is not easy to remember. Because we can easily remember any name instead of a long string of numbers. That’s way the domain names hide the technical IP address of the websites in which most viewers are not interested. · A domain name cannot be more than 63 characters (excluding .com, .in, .net etc.). 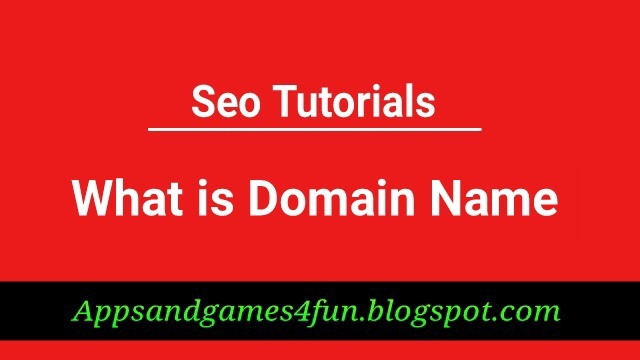 · The minimum length of a domain name is one character (excluding .com, .in, .net etc.). 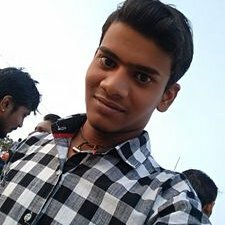 · Level of domains are separated by “dots (. )”.